PARTY TIME! 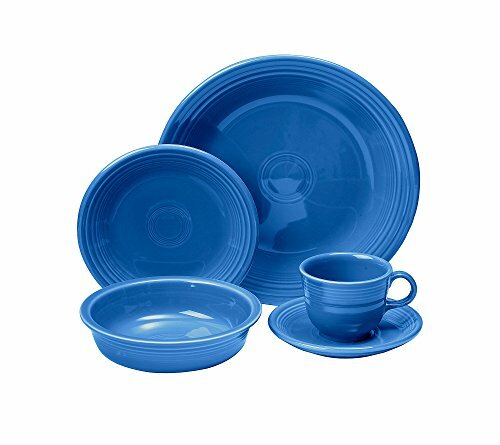 Premium quality plastic dinnerware set of 12 includes (4) 12 ounce cups, (4) 6-1/2" bowls, and (4) 10" plates. GREAT VALUE! 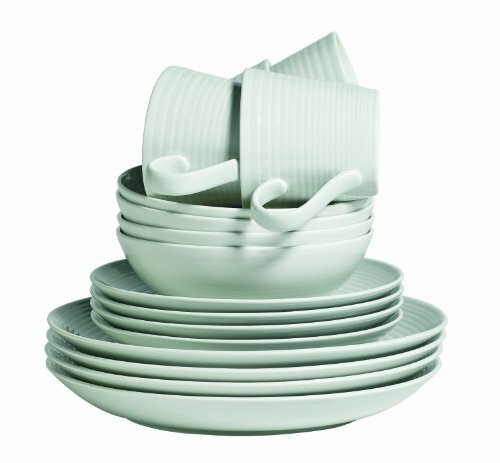 A value-packed set that is a step up from disposable dinnerware. 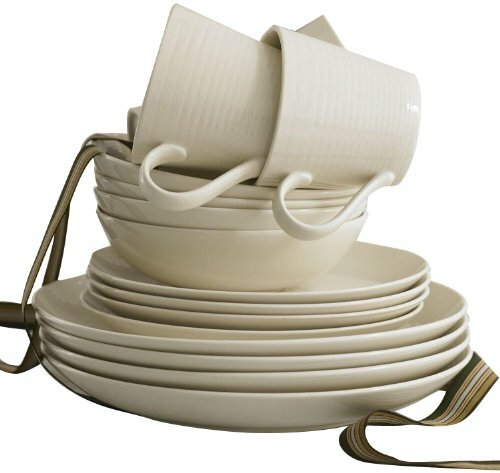 Versatile enough for everyday use. TAKE IT OUTSIDE! 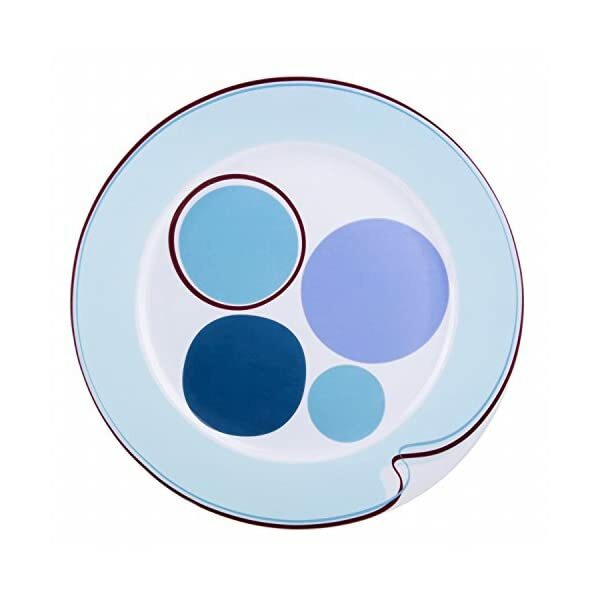 Great for patio, poolside, picnic, and other outdoor use. 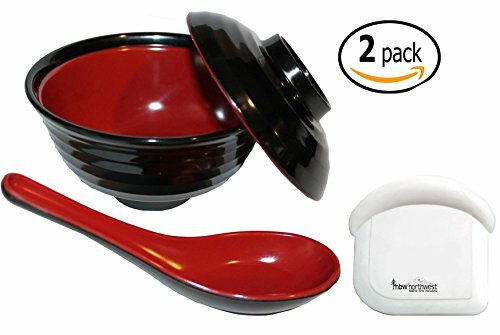 PERFECT FOR UDON, PHO & RAMEN - Whether you like noodles, dumplings or fried rice, finding the right bowl can be a challenge. 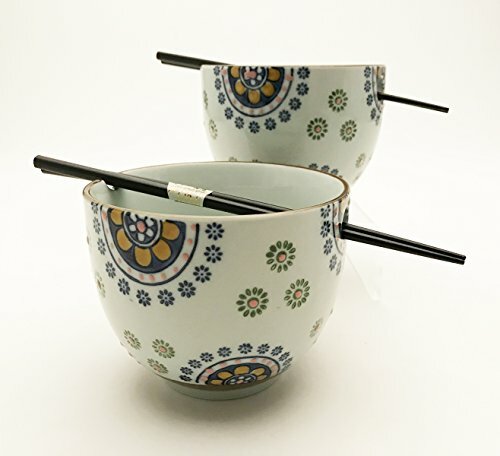 Carefully designed to suit Asian soups, this bowl is also great for regular meals including cereal, pasta, oatmeal or salad. 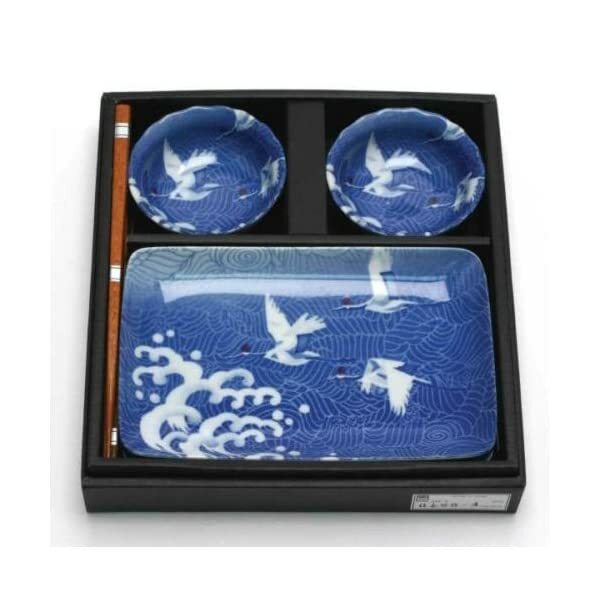 IDEAL GIFT FOR ANY OCCASION This set makes a great gift for a wedding, Christmas, house warming or birthday. 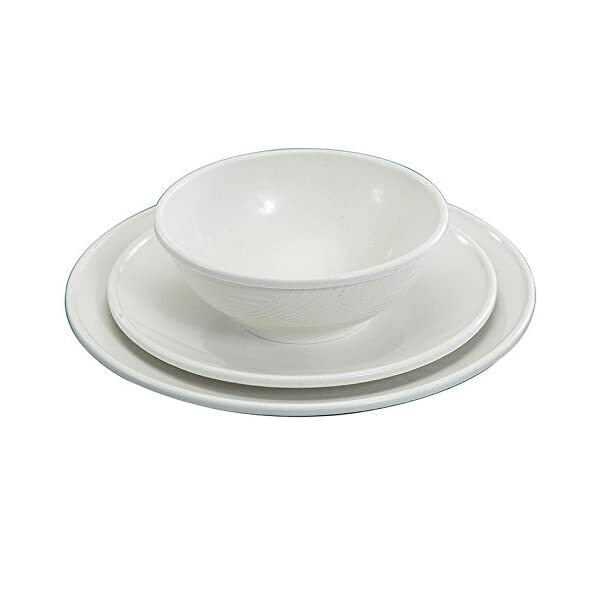 As the bowls are microwaveable plus freezer and dishwasher safe, they'll get lots of use in any home. 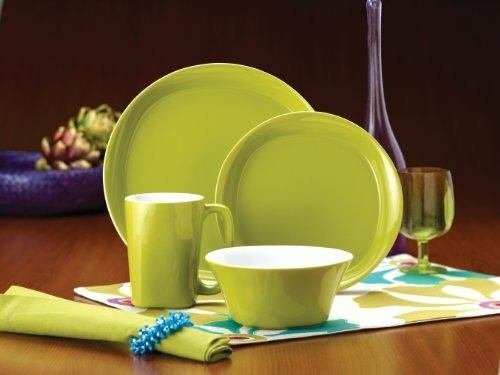 Professional grade and durable melamine with a clear finish for protection. 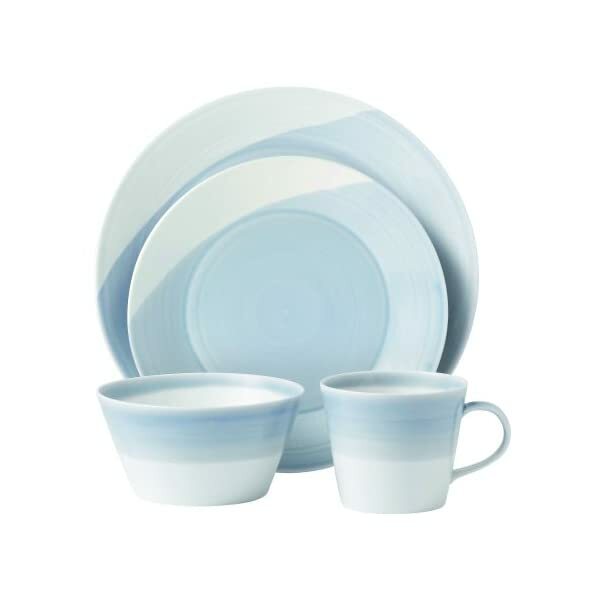 Comes as a 2 piece set with a bowl and a plate that is artist designed. 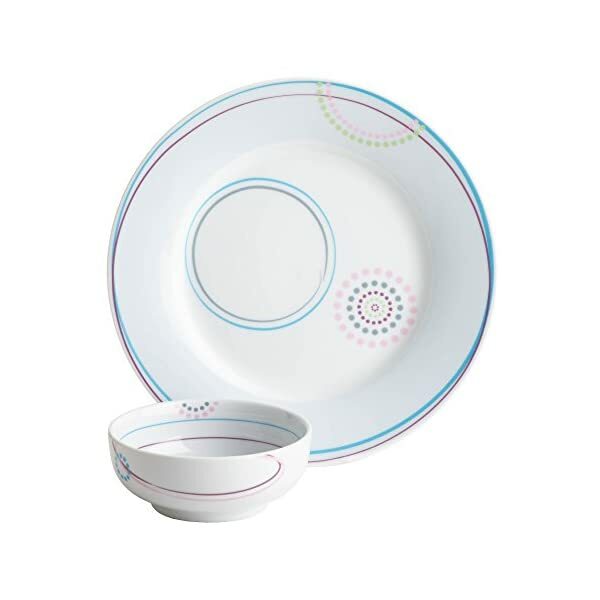 Measurements are built into the dishware; the bowl has two fill lines for ¼ cup and ½ cup and the plate has icons for ½ cup, ¾ cup and 2 tablespoons. 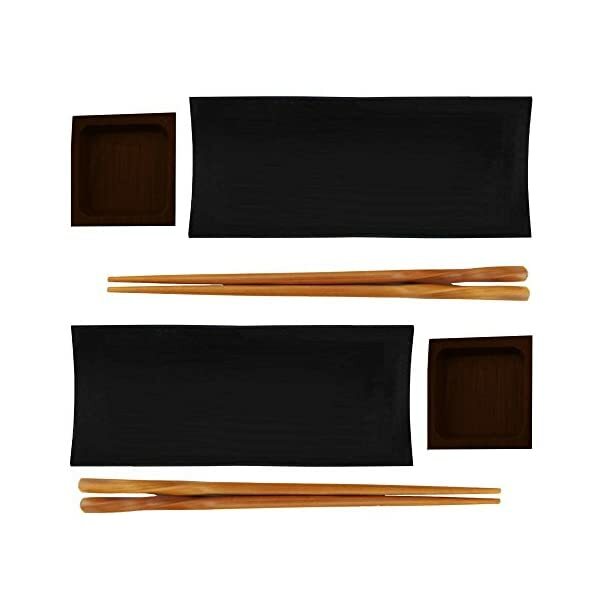 Helps you monitor serving up the right amount of food. 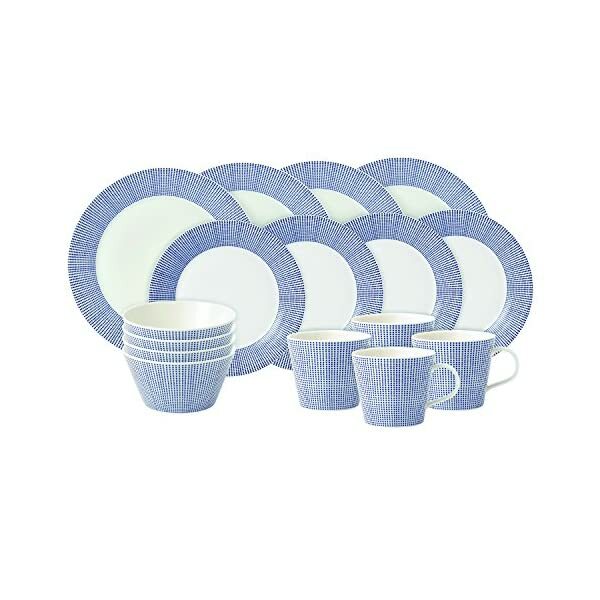 GREAT EVERYDAY DINNER SET: This 12-piece rustic melamine dinnerware set comes with (4) 11" dinner plates, (4) 8.5" salad plates, and (4) 18 oz bowls that are great for both indoor and outdoor use. 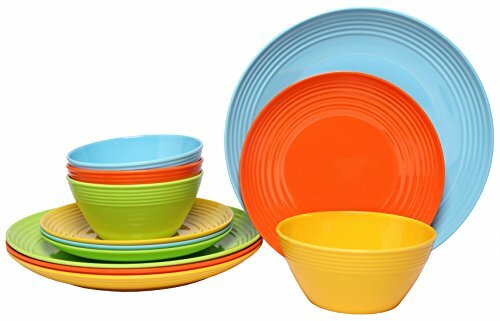 The break-resistant design makes this a nice kids' melamine dinnerware set and also makes it ideal for camping or for use in RVs and trailers. 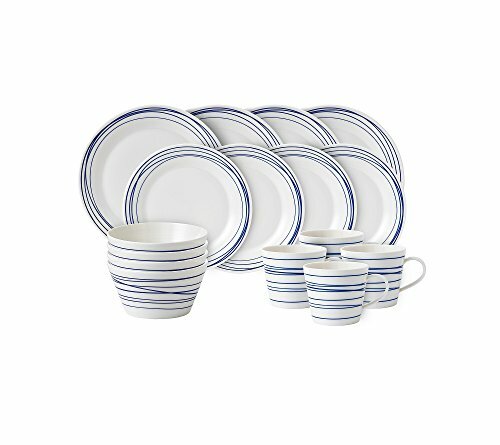 CONVENIENTLY DISHWASHER SAFE: While low quality melamine plates & bowls can't be cleaned in the dishwasher, this premium melamine dinnerware is uniquely dishwasher-safe to make clean-up a hassle-free affair. 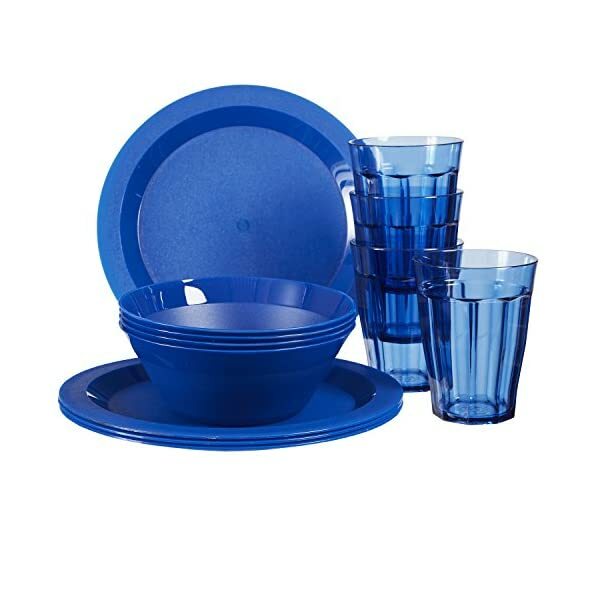 We've complemented the ease of maintenance with a BPA-free design to keep you and your family that much safer as you dine (not for use in the microwave or oven).